Jenny provides businesses with artificial intelligence (AI) solutions to improve their client support operations and enhance customer experience. It enables users to create and customize their own chatbot platform for handling internal and external communications. In this article, we cover its pricing information. Ready to get started with Jenny? Book a demo. As of the date this article was written (01/23/19), there are no Jenny reviews online. If you are a past or current Jenny customer, leave a review to help other business owners who are deciding whether or not to use the software. 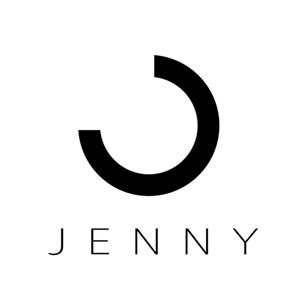 Jenny does not publish its pricing on its website. However, applications similar to it have prices that range from $5 to $200+/user/month, depending on the features included. Interested users may request a customized quotation by contacting their sales team. Ready to get started with Jenny? Book a demo. 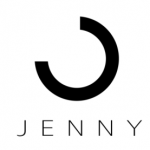 Is Jenny an on-premise solution or a hosted service? Jenny is offered as a hosted service. 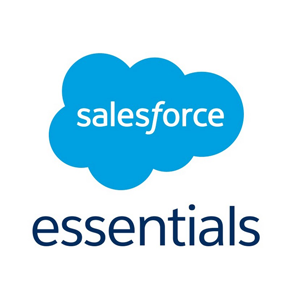 Users may contact their sales team to inquire about their hosting options. Does Jenny support multiple languages? Yes, it has multi-lingual capabilities. Jenny can recognize the following languages: Arabic, Armenian, Basque, Bulgarian, Catalan, Chinese, Czech, Danish, Dutch, English, Finnish, French, Galician, German, Greek, Hindi, Hungarian, Indonesian, Irish, Italian, Japanese, Korean, Kurdish, Norwegian, Persian, Portuguese, Romanian, Russian, Spanish, Swedish, Turkish, and Thai. Not sure if Jenny is the right fit for you? Read our reviews of all top customer service software providers or check out one of these three Jenny competitors.